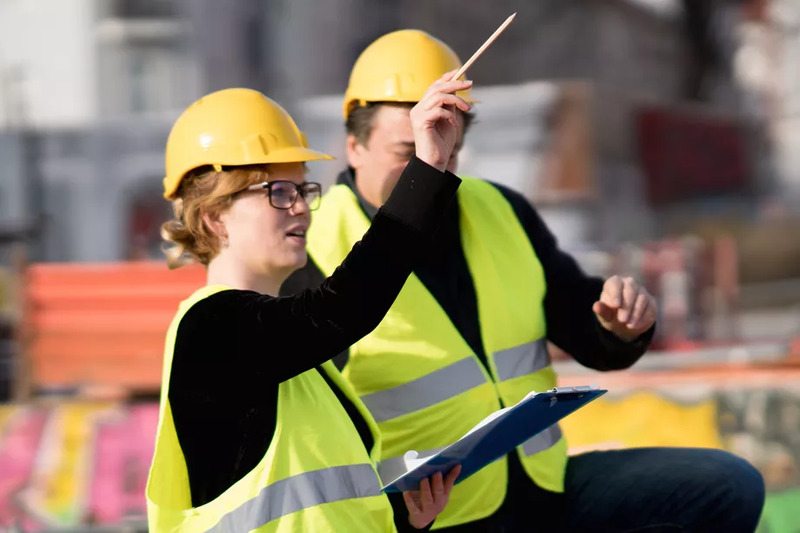 “With gender disparities narrowing in industries across the board, figuring out how to get more women into construction seems like a no-brainer. But there are a number of hurdles that first have to be overcome.” What do you believe is the biggest hurdle to overcome? Click here to view the full article.